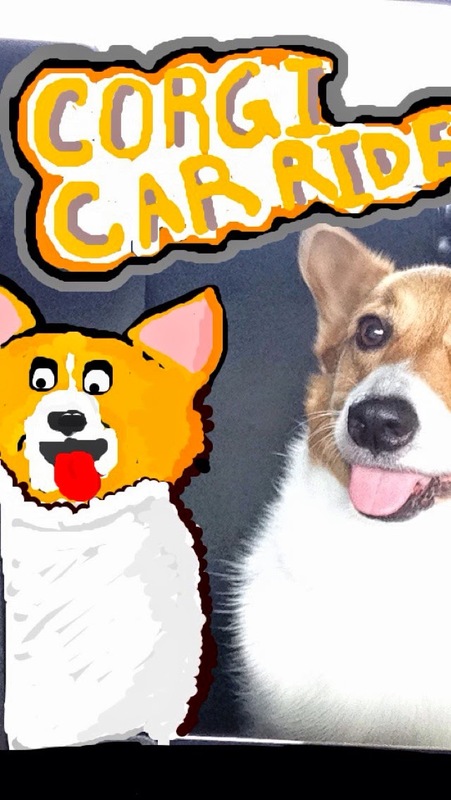 Add cuteness to your Snapchat feed with Corgi. 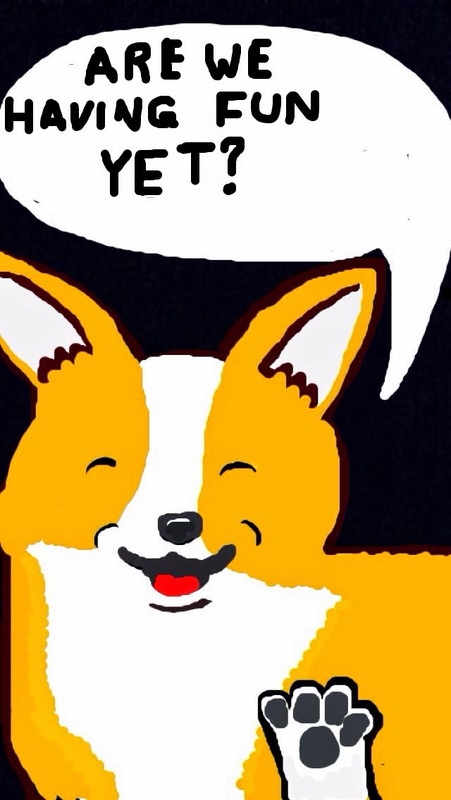 Metz044 has a variety of snap stories, such as Emoticons movie posters, but Corgie is def my fav. 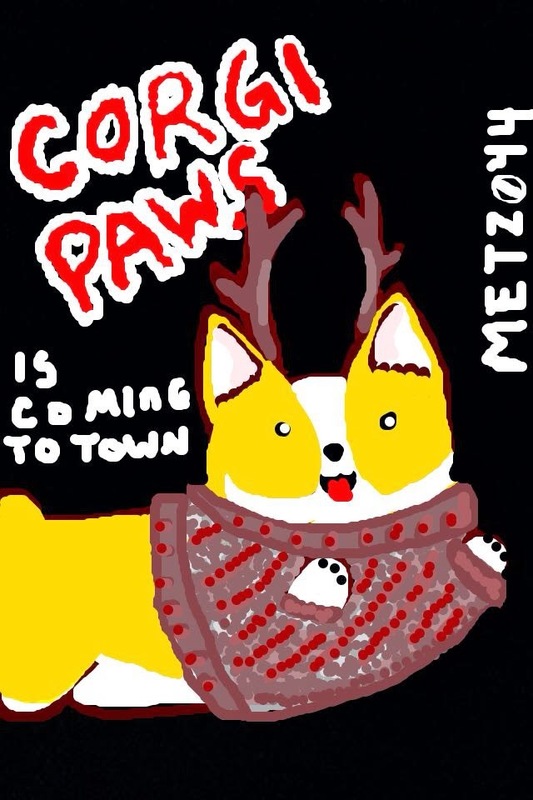 See more of Metz044 and Corgi on Instagram and Twitter. 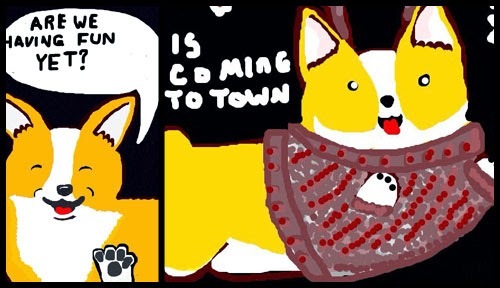 Number one reason is that I love corgis and my own Corgi, Sophie, is muse. 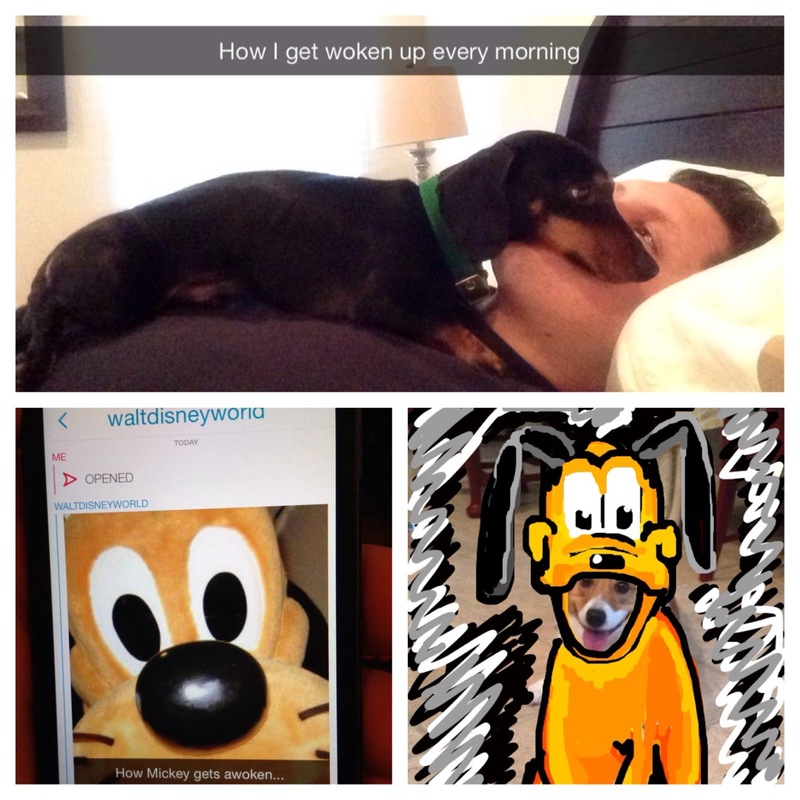 Number two, and more seriously, is that I see Snapchat as an incredibly powerful tool for story telling. 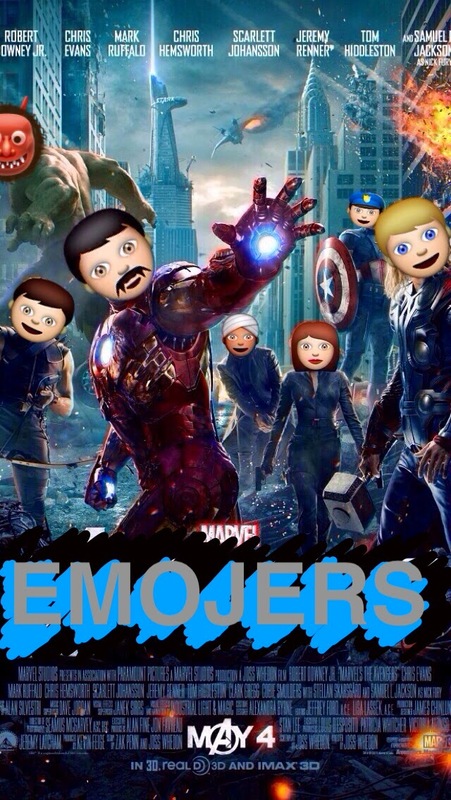 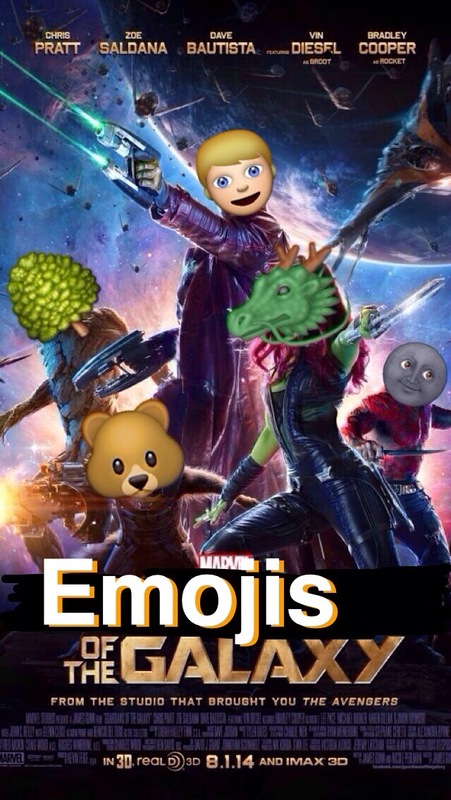 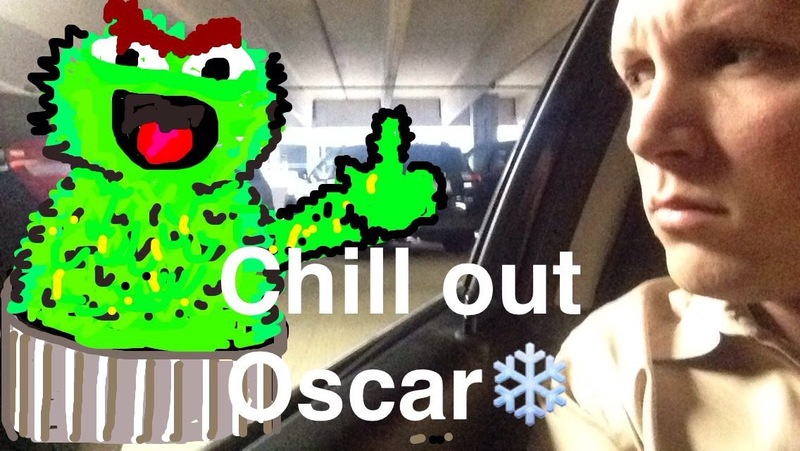 The creativity and spontaneousness the platform demands, makes Snapchat incredibly unique. 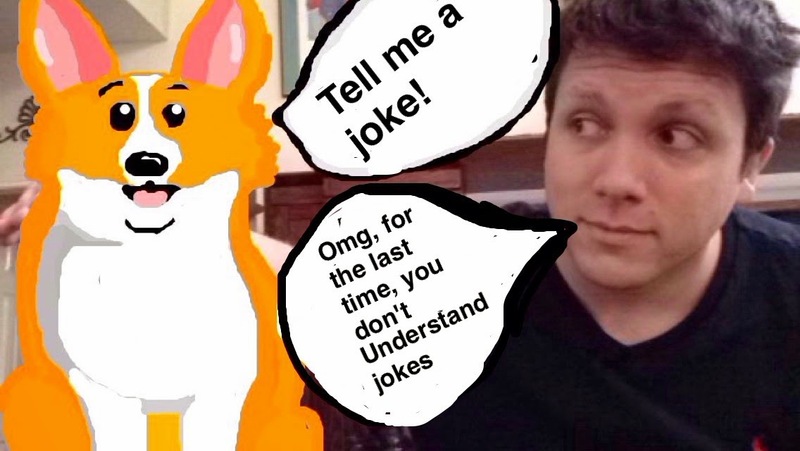 The average attention span is only about 8 seconds now so finding ways to tell complete stories to hundreds/thousands of people, second at a time, is the future, and I want to be a part of that.